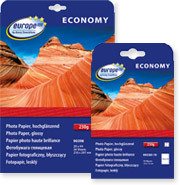 Get professional results with europe100 photo paper. 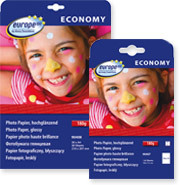 High glossy paper guarantee high quality printouts in brilliant colours. 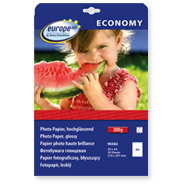 Choose from different formats and grammage in the 'photo paper for inkjet printers' range to get the best out of your holiday photos! Copyright © europe100 2016. All rights reserved.